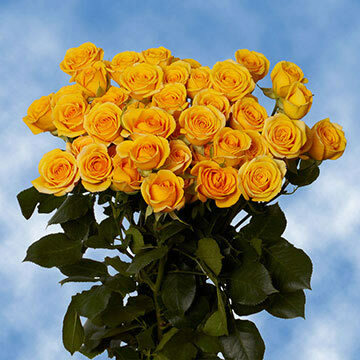 The most dazzling, freshest and splendid Yellow Spray Roses. 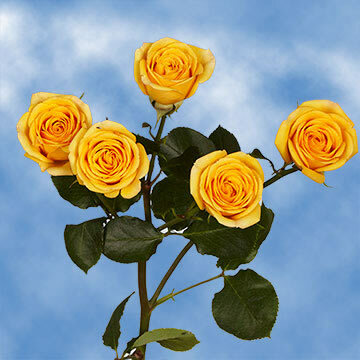 They have more than one bloom per stem. Usually 3 to 6 blooms per stem.